Sell to millions of customers that don’t use credit cards and PayPal to shop online. Add local payment options to your checkout, eliminate chargebacks, increase sales and profit! Create Test Account! Why Alternatives? Alternative Payments helps you reach more customers! We can supercharge your eCommerce businesses and help meet the needs of millions of customers that don’t use credit cards. A merchant who provides trusted payment methods to prospective buyers is adding trust and a sense of ease through the buying process. These two factors will translate into increased sales. You might be losing a significant percentage of purchases at the checkout, just because you are limiting the choice of how your customers want to pay! 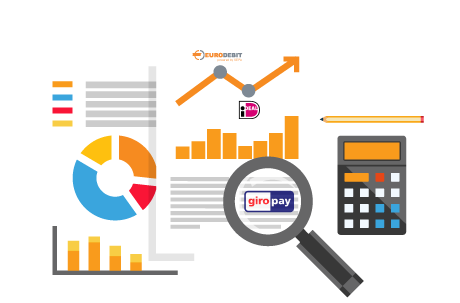 Find out with our free report which local payment options your visitors prefer, and allow us to help you reach those customers today! Cross-border eCommerce has never been easier! No EU bank account or legal entity needed! E-commerce merchants based in the US and Canada now have a game-changing advantage to ring up sales from European consumers. Reach your new consumers in Germany, Netherlands, UK and in every part of the world, without worrying about how you will charge them. Let us handle! Complete acquiring solution for payment service providers. Expand your product range with unified access to global payment methods and acquiring. 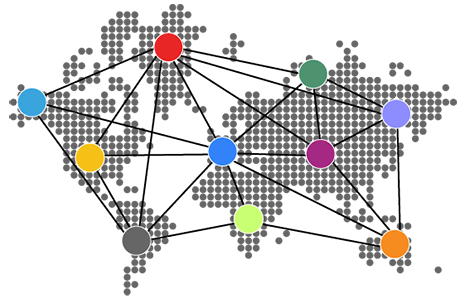 Our solutions cover the entire payments value chain and eliminate the need for multiple integrations, tools, and interfaces. We have clients all around the world who've become our long - term partners. It's not tough to get good feedbacks from them. We like the quick go-to market solution that combines many popular regional payment gateways. With this highly successful cooperation we reduced a possibility for any financial risk that could be associated with online transactions and we expanded our customer base. We are also more than satisfied with uncomplicated integration and extremely efficient assistance in any case.